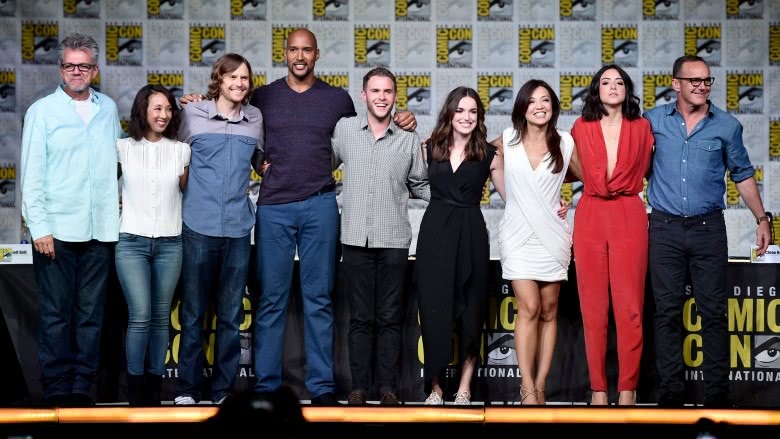 ABC Television's Marvel's Agents of S.H.I.E.L.D. gets a bad rap. It's accused of being lackluster, of not being connected enough to the films of the MCU, and of straight up cheating in bringing back the beloved character of Phil Coulson. It's seemingly on the cancellation bubble every year, but it shouldn't be–and fans of Marvel's films should be watching on Tuesday nights, because it's one of the MCU's most vital properties. Here's why. Minor spoilers for entire series below. Even Agents of S.H.I.E.L.D. 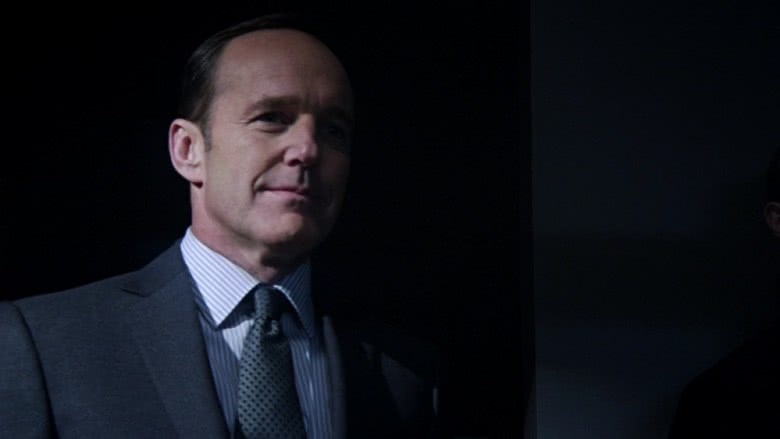 co-creator Joss Whedon has second-guessed his decision to make Phil Coulson the series' lead, and to be fair, the character's TV resurrection was a bit confusing for some fans. 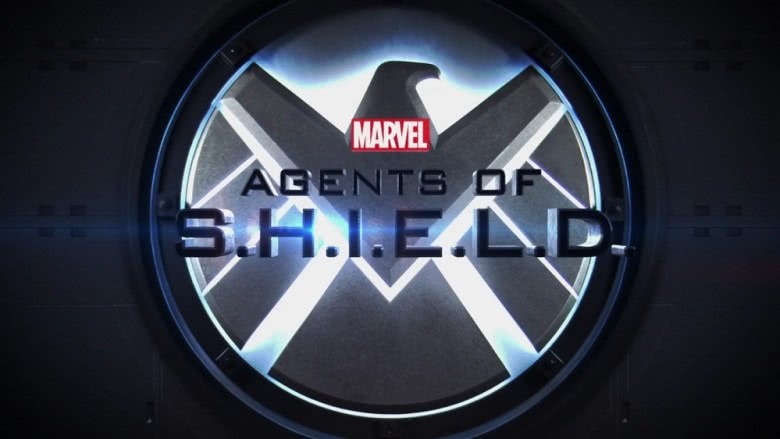 Given the series' setting and premise, it might have been expected for Coulson's return to be hand-waved away with some simple secret agent stuff, but to the show's credit, it wasn't. It was explained in great detail as the result of some insanely complicated, ethically questionable secret agent stuff that gave Coulson an interesting and mysterious arc over the course of the first season and set up what would be a huge reveal midway through the second. The arc also paved the way for developments within the larger MCU. In the Season 1 episode "T.A.H.I.T.I." 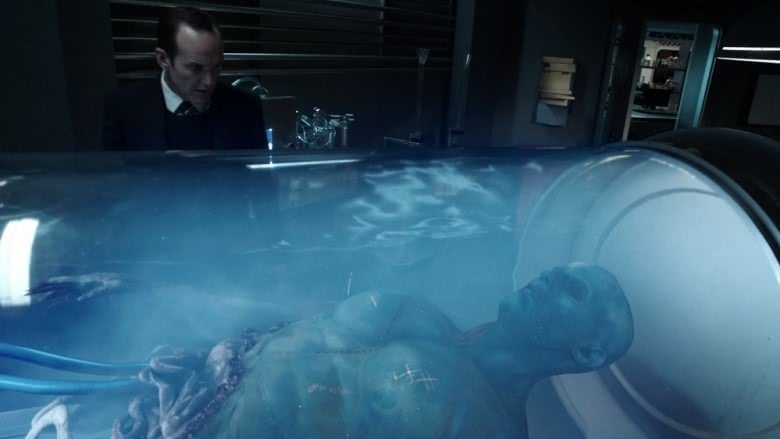 it was shown that the secret ingredient in the formula used to bring Coulson back—and subsequently used to save the life of fellow agent Skye—was the blood of a dead blue alien that was revealed to be a Kree, a race that would figure prominently in Guardians of the Galaxy. This was months before Guardians hit theaters, which illustrates one of the show's more important roles in the MCU. 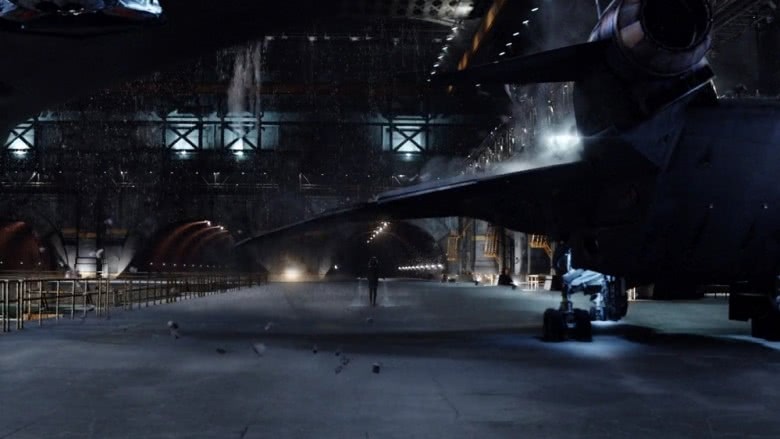 The show's writers are fond of dropping hints of things to come both large and small, from an energy shield that is likely to one day be used by a certain star-spangled Avenger to the existence of magic within the MCU, which was teased in a Season 4 arc leading up to last fall's Doctor Strange. And this wasn't the first or even the second time S.H.I.E.L.D. has helped set the stage for one of Marvel's films. Also, while fans might have initially been pining for a guest appearance by Iron Man or Thor, it quickly became obvious that scheduling and contractual issues wouldn't allow for such appearances by Marvel's major stars. But supporting characters such as Thor's companion Lady Sif, the traitorous Jasper Sitwell, and occasional S.H.I.E.L.D. director Nick Fury have all crossed over directly from the films, along with one fairly major character—Gideon Malick (Powers Boothe), who is a primary antagonist of Season 3 and happens to be the guy who ordered the nuclear strike on Manhattan in The Avengers. Agents of S.H.I.E.L.D. takes advantage of one thing that Marvel's films simply don't have—the time to set up lengthy story arcs featuring supporting characters from the deep benches of the comics. Most notably, two important characters from S.H.I.E.L.D. lore have been members of the team, one of them from the very first episode. The hacker initially known as Skye is revealed in Season 2 to be Daisy Johnson, the agent and reluctant superhero known as Quake. Bobbi Morse—aka Mockingbird in the comics, a S.H.I.E.L.D. agent and Avenger—joined the team during the second and third seasons. A lot of lesser-known Marvel villains have also gotten screen time on the series, not the least of which is Deathlok, who appears in the first episode and eventually comes to be an ally of the team. We've also gotten MCU versions of the Absorbing Man and Calvin Zabo, aka Mr. Hyde, who in this iteration is Daisy's father. We've even seen Hive, an ancient Inhuman capable of inhabiting the bodies of others. 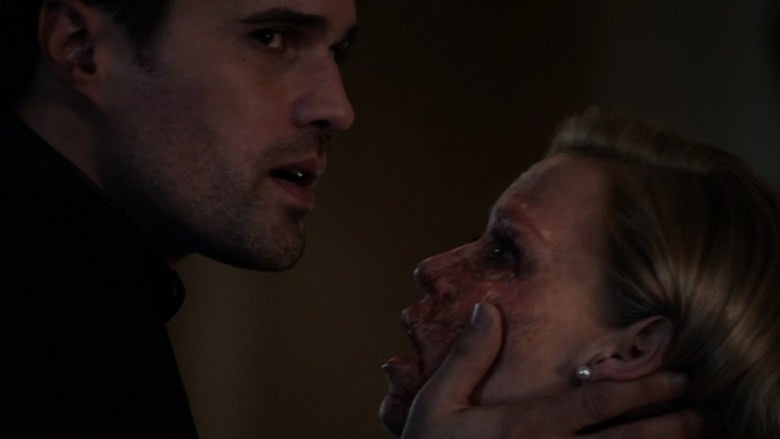 Hive's hostile takeover of Grant Ward gave actor Brett Dalton a whole new villainous angle to play with, one he explored very effectively. Dalton's performance as Grant Ward was roundly criticized during Season 1, as the character was seen as another square-jawed, boring do-gooder with no interesting qualities. But then Ward was revealed to be a turncoat, and as the depth of his allegiance to HYDRA became clear, he quickly morphed into one of the most chilling villains on television. His willingness to turn on and even attempt to murder his teammates makes the boring do-gooder act positively creepy in retrospect, and if Ward is shockingly heartless, he becomes downright terrifying once stripped of all humanity by Hive. The show's other villains (and anti-heroes) are given a depth and complexity that the MCU's films are often criticized for skimping on. Take Calvin Zabo. On the one hand, he's an intelligent and passionate guy who would do anything for his daughter; on the other, he's a rage beast who will indiscriminately murder if someone gets in his way at the wrong time. Many of the series' other antagonists, such as Jiaying (who is loyal to the Inhuman cause to a fault) and Holden Radcliffe (whose misguided efforts to help humanity could destroy it) are given understandable motivations beyond the simple need for destruction or conquest. Also, let us not forget: for all its issues, Season 1 gave us an awesome performance from the late, great Bill Paxton as John Garrett, a HYDRA infiltrator who literally goes mad with power. Strongly drawn villains are not the show's only consistent strength. S.H.I.E.L.D. does brutal close-quarters combat like no other network series, and it displayed this tendency early on. 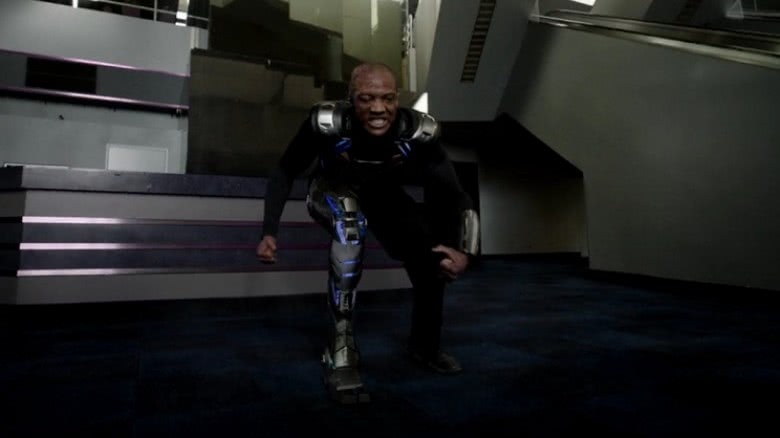 Since even a larger network television budget doesn't allow for frequent superpowered brawls and explosions, the show's action sequences tend to utilize tight spaces and even tighter choreography, an aesthetic reminiscent of the brilliant elevator fight sequence in Captain America: The Winter Solder. And when the superpowers and explosions do arrive, they're deployed for maximum dramatic impact, like the moment Daisy accidentally unleashes her full fury on a hapless pursuer, a teammate, and a few acres of forest. While Marvel's Netflix series quickly gained a reputation for amazing and intense fight scenes, S.H.I.E.L.D. quietly kept topping itself and proving it deserved equal mention. In particular, a scene from the Season 2 episode "Spacetime" was shot mostly in a single take, with a frantically panning camera succinctly catching all of the expertly choreographed action as Daisy single-handedly beats the snot out of about a dozen HYDRA agents. It's almost on par with the famous hallway fight from the first season of Daredevil, which debuted on Netflix later the same week and completely overshadowed it. Early viewers could be forgiven for thinking the show would slide into characterizations and relationships that were easy and boring. Especially in a Joss Whedon-created series, pairings between the young and hot Skye and Ward, the older but still hot Coulson and May, and the nerdy and hot Fitz and Simmons seemed both obvious and inevitable—yet none of those things happened. All of these characters were instead given arcs that filled in backstories and motivations, giving emotional weight to the performances and allowing chemistry between the cast to develop naturally. After four seasons, the benefits of this approach are obvious. The father-daughter-like relationship between Coulson and Daisy, his conflicted yet deep bond with May, and the slow and uneasy development of Fitz and Simmons' friendship before allowing romance to develop were all smart choices that exploit this natural chemistry. The latter relationship in particular has been particularly rewarding, as Fitz and Simmons are longtime fan favorites who always save the day, know their way around quippy dialogue, and have been through … quite a lot. It would take a great deal of devotion (not to mention smarts) to track your loved one down across time and space, but that's exactly what Fitz does during Season 3 when Simmons is sucked into an ancient monolith and disappears. Fitz discovers that the monolith is a portal to a desolate alien planet, where Simmons has been stranded for some time, and manages to drag her back through before the monolith is destroyed. We're left to wonder how the traumatized Simmons survived for several episodes—until "4,722 Hours," the series' only bottle episode, and one which is perhaps its very best. 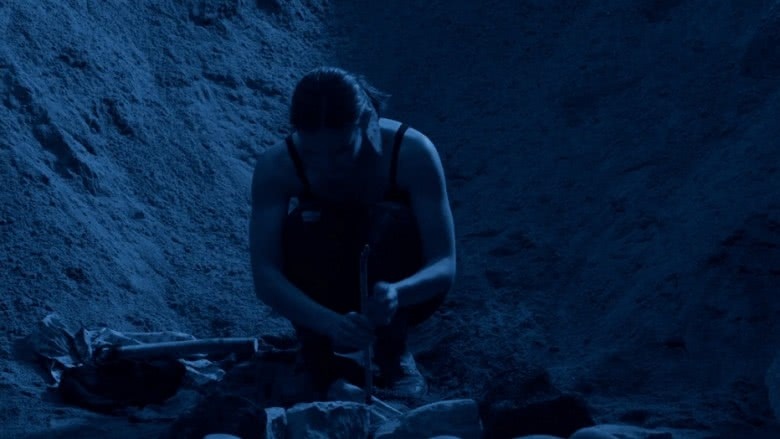 Taking place almost entirely on the alien planet, the episode shows Simmons' ingenuity, toughness, and vulnerability while throwing yet another new wrinkle into her relationship with Fitz, to whom she's telling the story. It was a bold choice that S.H.I.E.L.D. absolutely nailed, and it illustrates how the show isn't afraid to take big chances. After two seasons of hanging its narrative hat on conflicts over and between Inhumans—a bold direction in itself—the series opened its fourth season by introducing a new variation on a beloved character that has been notoriously tough to pull off onscreen, and proceeded to nail that, too. Gabriel Luna's soulful, tortured, and terrifying performance as Robbie Reyes, the new Ghost Rider, instantly won over fans and critics during the season's first "pod," yet another unique narrative choice that's new to Season 4. Between breaks, this season has been split up into three distinct story arcs—"Ghost Rider," "LMD," and "The Framework"—rather than one season-long arc. These kinds of choices are the choices of a confident writing staff and a series that has found its footing. After the problematic pacing and case-of-the-week storytelling of the first season, many fans tuned out, unfortunately at just the wrong time. Since the events of Captain America: The Winter Soldier turned the MCU upside-down, the series' focus on character development, constant delivery of kickass fight scenes, Whedon-esque humor, and integration with the world of the MCU have been nothing short of impressive. The production crew also seems to have found ways to maximize the series' budget, steadily upping its special effects and makeup game every season. S.H.I.E.L.D. has always been expensive to produce by network television standards—Disney won't reveal the exact cost, but it's said to be in the neighborhood of $10 million per episode—and Marvel-style action and setpieces aren't cheap. But just because the balancing act between ABC money and Marvel quality is a tough one doesn't mean the powers that be are keen to pull the plug. As mentioned before, the rumors start up every year that the current season will be the last, and those rumors will probably continue for all the seasons to come. If it's successful, this IMAX experiment is likely to draw quite a few new eyeballs to Agents of S.H.I.E.L.D., which is probably going to be around for a while regardless. 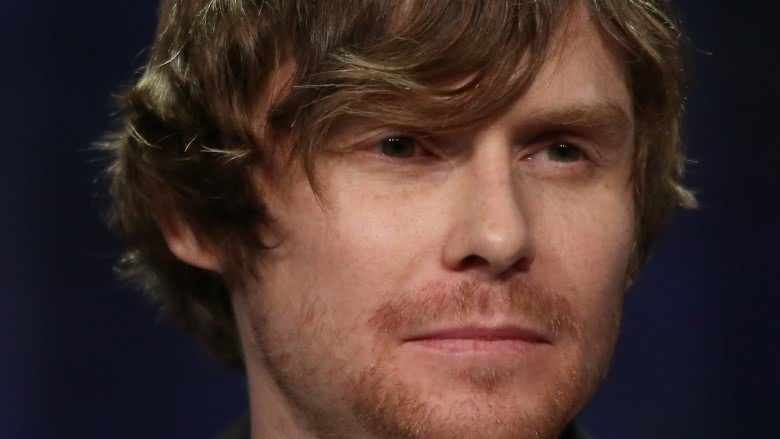 In response to the latest round of cancellation rumors, series co-creator and executive producer Jed Whedon said producers are working toward a season finale–not a series finale–and that they "don't plan on stopping anytime soon."